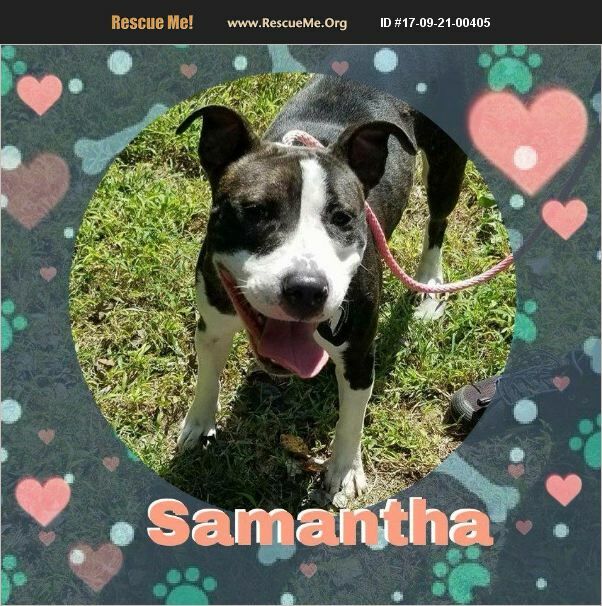 Samantha is a very happy and playful 2 years old and is in a foster home learning all about crating, potty training basics, and being respectful. Samantha is spayed, micro-chipped and up to date on all of her age appropriate vaccines. If you'd like to meet this beautiful girl, please email us at SDK9Rehab@gmail.com.